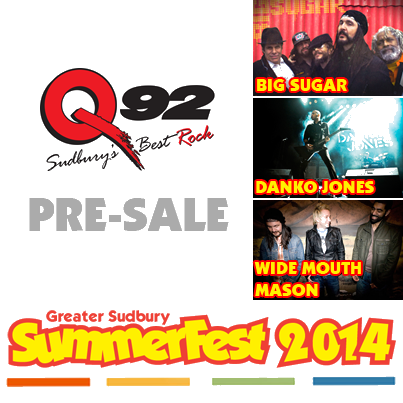 In the process of being confirmed is an August date for Wide Mouth Mason at Sudbury’s SummerFest. Pre-sale tickets go on sale Wednesday, June 18, 2014. Check out the festival website at www.sudburysummerfest.org for more details!